For those of you who don't follow me on instagram, you may not have seen me wearing this gorgeous tee already... well, here you go! The lovely people at London Hates You kindly wanted to send me one of their pieces and when looking through their collection, I was instantly drawn to this one. 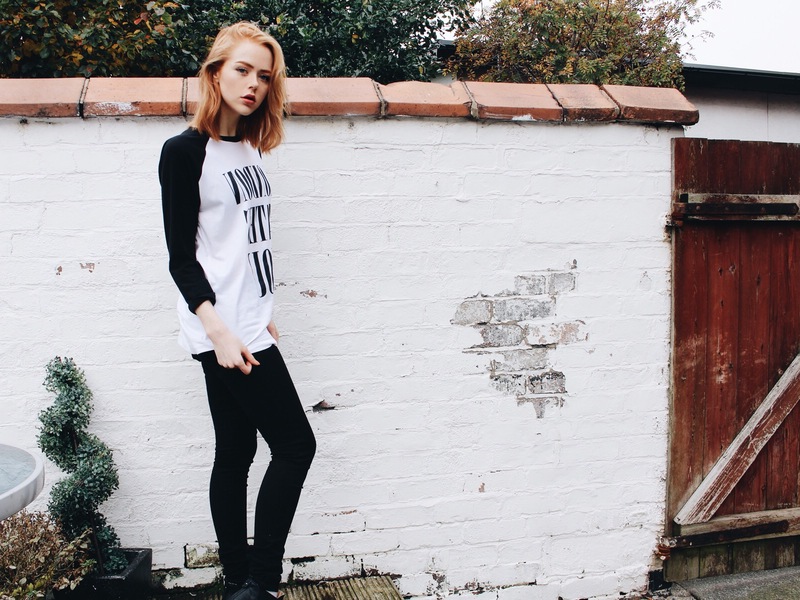 Of course, monochrome is right up my street as we all know and I also love a good comfy tee that can still keep me looking nice and stylish. 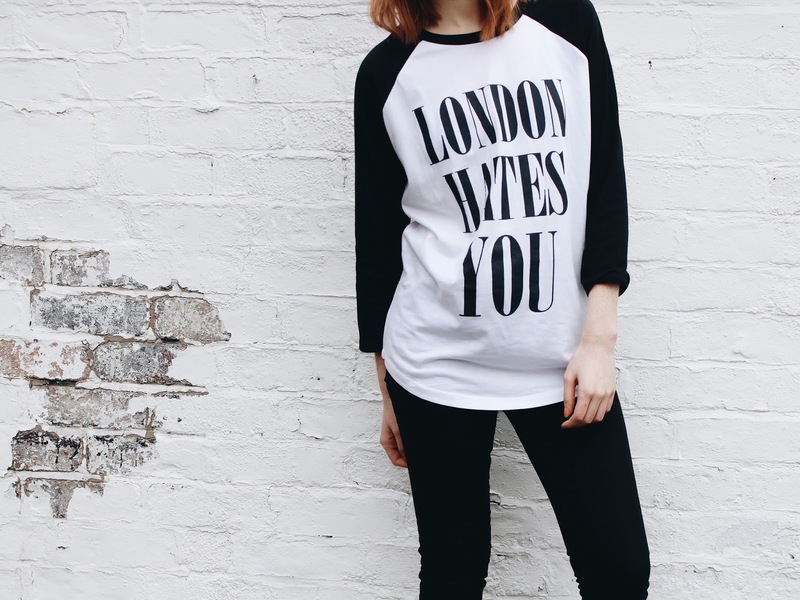 If you want to check out London Hates You and their lovely pieces, simply click here and also go find them on instagram @ldnhatesyou! 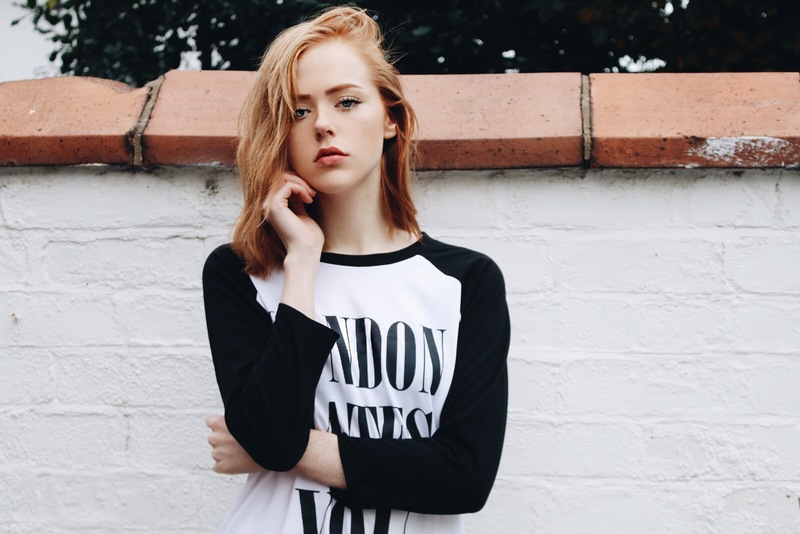 Let me know how else you'd like to see me style this tee and I''ll give it a go for you! 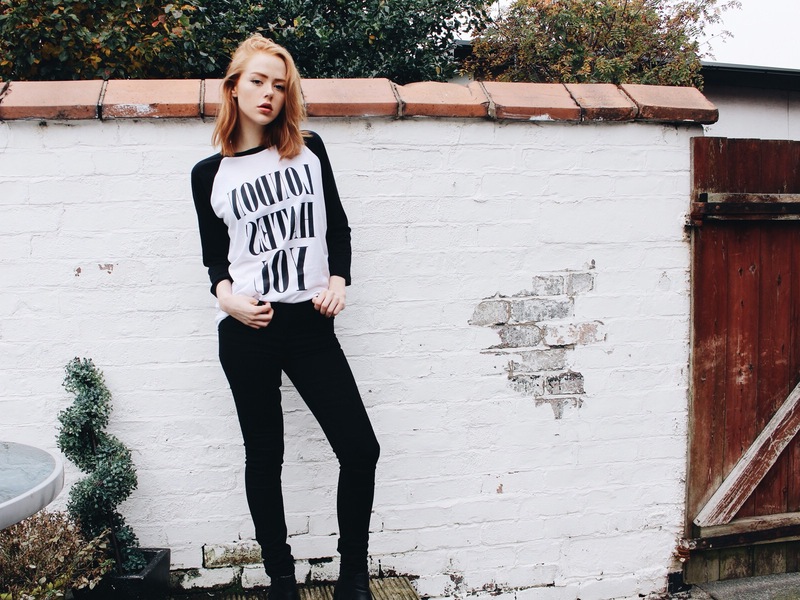 Such a cute chilled outfit - loving your makeup too! 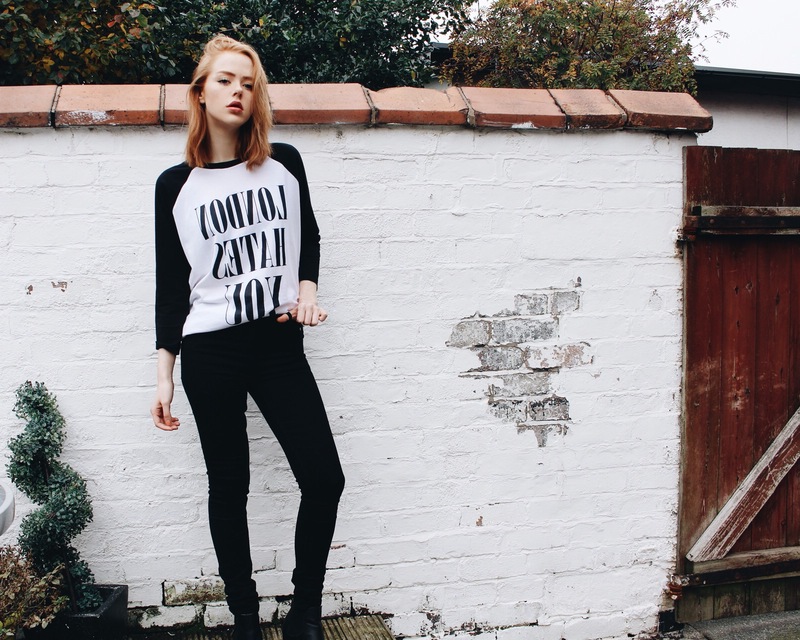 Love this outfit, kinda feel this style tshirt would look good tucked into a denim a-line skirt or pinafore? !